This article is sponsored by Capna Labs. Capna Labs is an industry-leading extraction laboratory and research facility based in Southern California. Capna Labs’ mission is to set the standards of safety and quality within the cannabis extract industry. As the cannabis industry has mushroomed over the past few years, the share of the market attributed to cannabis extracts has burgeoned even faster. 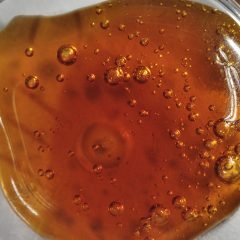 So far, two types of cannabis extracts, butane extracts and supercritical CO2 extracts, have accounted for the production of a vast majority of concentrates available on the market. 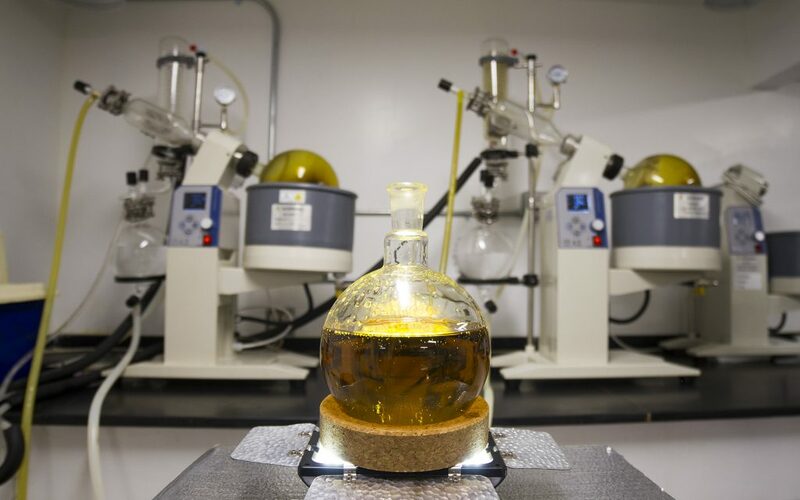 Yet a third solvent, ethanol, has been gaining on butane and supercritical CO2 as a solvent of choice for producers manufacturing high-quality cannabis extracts. Here’s why some believe that ethanol is the overall best solvent for cannabis extraction. Ethanol, Butane, or Supercritical CO2: Which is Best for Cannabis Extraction? No solvent is perfect for cannabis extraction in every way. Butane, the most common hydrocarbon solvent currently used in extraction, is favored for its non-polarity, which allows the extractor to capture the desired cannabinoids and terpenes from cannabis without co-extracting undesirables including chlorophyll and plant metabolites. 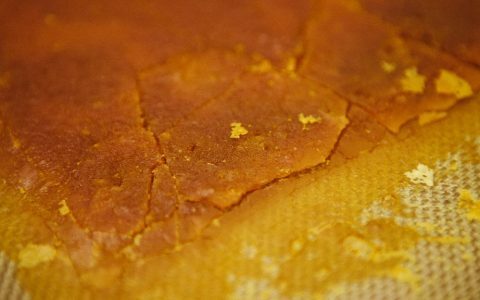 Butane’s low boiling point also makes it easy to purge from the concentrate at the end of the extraction process, leaving a relatively pure byproduct behind. That said, butane is highly combustible, and incompetent home butane extractors have been responsible for the manifold stories of explosions resulting in serious injuries and giving cannabis extraction as a whole a bad rap. Furthermore, low-quality butane utilized by unscrupulous extractors can retain an array of toxins that are harmful to humans. Supercritical CO2, for its part, has been praised for its relative safety in terms of toxicity as well as environmental impact. That said, the lengthy purification process required to remove co-extracted constituents, such as waxes and plant fats, from the extracted product can take away from the final cannabinoid and terpenoid profile of extracts yielded during supercritical CO2 extraction. 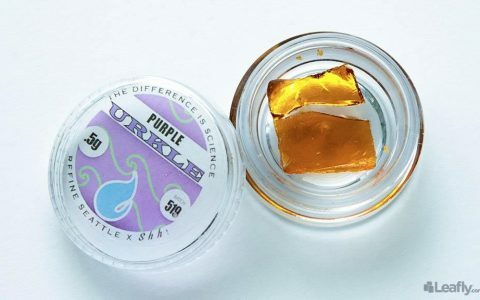 When a concentrate retains chlorophyll, it will introduce a dark coloration and a bitter, grassy flavor – and unsurprisingly, not too many patients are excited about dabbing some black shatter or budder that tastes like a freshly mowed lawn. 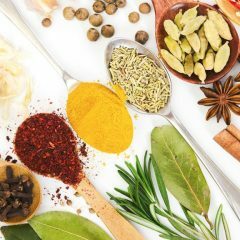 Through research and experimentation over the span of several months, the team at Capna was able to conceive a method that bypassed both the chlorophyll and the lipids in botanical materials during extraction. This proprietary function allows for the creation of pure ethanolic extracts. The patent-pending process is also capable of removing nearly 100 percent of residual ethanol from the byproduct after extraction, without compromising the cannabinoid and terpene profile captured initially. 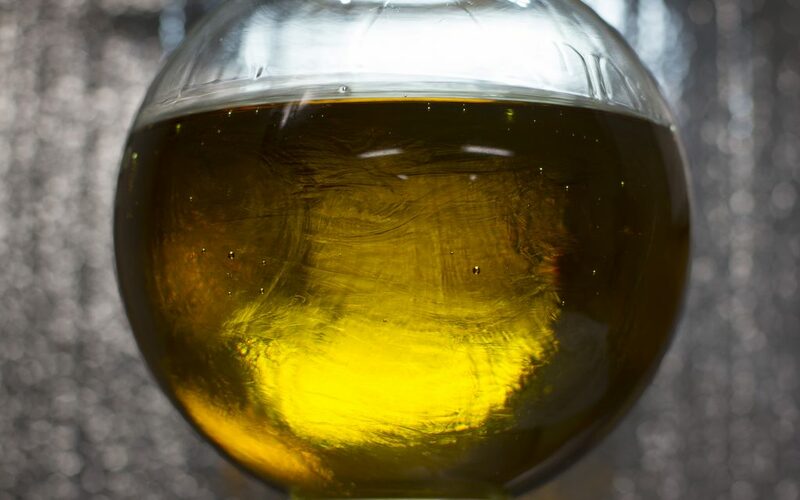 Capna Labs’ ethanolic shatter products test below 180ppm of residual ethanol – for reference, the FDA’s ethanol inhalation limit is set at 16,000ppm. 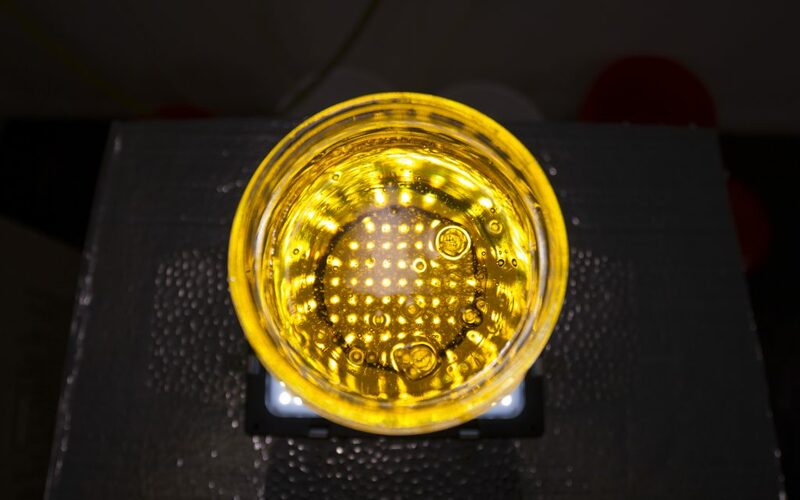 The ethanol removed from the finished concentrate can be reused in multiple extractions, which effectively eliminates the production of chemical waste. To date, the Capna Labs team says it has not seen or heard of anyone else using a similar method. CEO Vitaly Mekk says he founded Capna Labs with a mission to lead by example, introducing professional lab standards and controls to the cannabis extraction industry. “Every process used by Capna Labs is rigorously documented, and every product is tested to be safe for consumers,” adds Casey Ly, VP of business development. “The goal is to empower both businesses and patients with confidence regarding the safety and quality of their products.” Capna’s proprietary product line, The Bloom Brand, provides a testament to this methodology: it’s currently one of the leading concentrates on the California market. For more information on partnerships with Capna Labs, please visit the Capna Labs website. 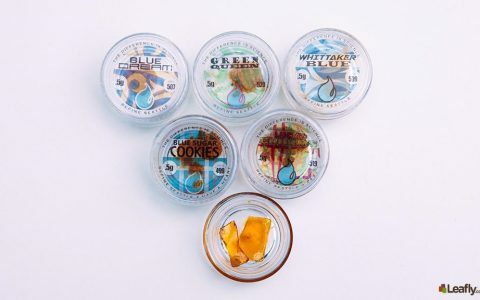 Capna Labs is an industry-leading extraction laboratory and research facility based in Southern California. Capna Labs’ mission is to set the standards of safety and quality within the cannabis extract industry. How can you state that ethanol is “as safe as CO2”? Ethanol vapor is highly flammable. CO2 vapor is not. Therefore, from a flash fire perspective, CO2 is safer. It may be that ethanol is as safe to use as CO2 in this application (or perhaps safer). Ethanol will not cause asphyxiation and you can detect when it is present in the atmosphere through your sense of smell. Given the known flammability hazard of ethanol, those who use this solvent in their processes generally take care not to expose it to heat sources or open flames. yes, but due to the known flammability of Ethanol surely that would count against it in regards to safety. Also despite being fit for human consumption Ethanol does have a measurable toxicity and when looking at lethal dose is actually only about half the toxicity of Isopropyl alcohol (an alcohol that is not suitable for ingestion). I realise this is not really an issue when using it as a solvent as toxic doses are way above what could be in even poorly purged oils, but inhalation of ethanol is dangerous, the flammability is a danger and while the toxicity is low enough to be relatively meaningless in oils it may be an issue when used for tinctures. Why would anyone working with a flammable solvent work in an area anywhere near an electron-based ignition (spark, flame, etc,.)? that is why people use rice cookers (no spark or flame) and do so outside with a fan blowing the fumes away, though even then the risk is not 0%. The main reason is lack of another option. 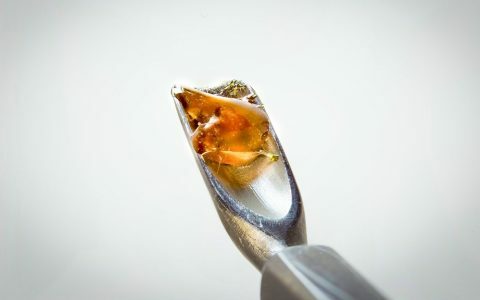 Now people are seeing safer alternatives like the Rosin technique for making oil without solvents but mot people have used the rice cooker method and usually use either Ethanol or Isopropyl alcohol as a solvent due to low toxicity of both, compared to other choices like Hexane and Naptha. I have always used everclear as a solvent. The major deciding point is product safety. Ethanol is safe to consume in the quantities present, after solvent removal. Surely we aren’t to believe that PURE ethanol isn’t dangerous in the SAME way butane is? As a physician, scientist, and product manufacturer, I’d like to address some of the issues raised here – all are valid ones. Regarding extraction methodologies, two companies that I work with, Wildfire CBD and Smooth CBD, will soon be releasing a variety of CBD based product lines, some of which are extracted with hydrocarbon, and some with alcohol. You will be able to compare for yourself. In states where we are licensed, we will, under different brands, have similar product lines, using THC, or the combination of THC, CBD, and full-spectrum cannabinoids. The questions of taste are, of course, just a matter of preference; though for reason stated, many prefer hydrocarbon extracted products. Laws are continuing to place severe safety restrictions on these processes, and it is debatable as to where and for how long these will be permitted. 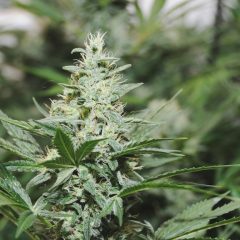 Intuitively, as well as from anecdotal experience, the full-spectrum provided by food-grade ethanol, extracted slowly, under cold temperatures, seems to be superior in terms of medicinal benefit. However, this is a very broad and sweeping statement; and, it is not something, as was suggested, that can properly be elucidated in the lab setting. Rather, to have definitive proof, we will need standardized random, double-blind, clinical trials, such as those done in the pharmaceutical industry. While we do intend to proceed in this direction, as permitted by law, it is an expensive, and exhaustive process, and will take time. Meanwhile, however, please keep in mind that there are indeed, both for hydrocarbon and alcohol oil products, multiple types of purification processes which can “clean up” the final product. The most extreme of these are the various types of “molecular distillation,” such as “short-path,” wiped-film,” and others, many of which have been taken from the oil and gas industry, and modified for this purpose. Thus, we and others, are experimenting with procedures such as starting with a pure cannabinoid oil, and then adding back minor cannabinoids and terpenes, derived either from cannabis, hemp, or other plant material. It remains to be seen whether this can adequately duplicate the full spectrum offered by the whole plant, without the extra lipids, dyes, and so forth. Ultimately, as scientists, we try not to be biased in our expectations, and we tend to look for conclusive evidence; though anecdotal information is crucial, as a guide, both in research, product development, and healing arts in general. Beyond this, I can only add that our goals very much revolve around quality, consistency, efficacy, cost savings, availability, customer service, and education. I look forward to presenting more for consideration in the near future. Thanks for the reply. We do a full spectrum on potable 99.7% pure alcohol. The higher the potency of alcohol the better the extraction. Utilising spagyrics ensures for an extraction in the original ratios. Esterisation needs to occur as well. We produce an extract full spectrum delivering 30.5% THC without psychoactivity. It has an amazing medicinal ability. Unfortunately, sponsored articles tend to have an inbuilt bias. I’ve been reading about this butane/CO2/Ethanol debate for a long time now. From a medicinal standpoint, it’s important that we get to the bottom of this issue once and for all. From a medicinal standpoint, the extraction of all relevant cannabinoids is the single most important issue. I’d rather take a cannabis based medicine that tastes bad but has all the relevant cannabinoids, than one that tastes good but does not include all the relevant cannabinoids. I hope a neutral, professional source such as a reputable university or long established lab with impeccable credentials, will carry out the necessary analysis so we can finally get to the bottom of this very important issue. ethanol is the universal solvent….it will strip all components from the cannabis plant. i am a chemist- this a simple fact. 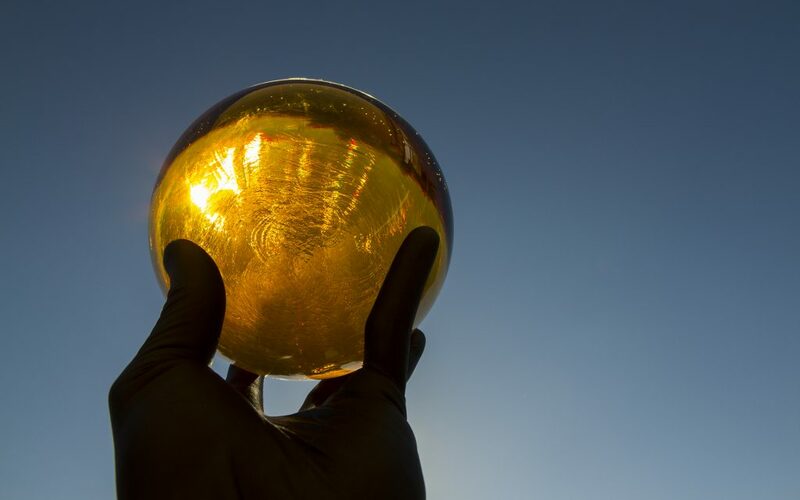 ethanol can extract wax and fat, and in the same time it is water soluble…so yes ethanol is full spectrum and is the best solvent to get the full spectrum of actives from the plant material. Yes I am also a chemist, ethanol is a great solvent for extracting the full spectrum of thc, canabanoids, and terpenes. Also plant oils/chlorophyl/and stuff. This is where chemical principles steps in, my 1st extraction is 10:1 95%ethanol:driedplant, combined at freezer temps, then placed in fridge for 1hr, drain off 1st extraction and dry at 150F-180F gently then air dried. 2nd extraction 10:1 fridge 24 hrs, same drying technique. 1st extraction 15% pull/snap, dark but not black nice tasting. 2nd additional 7% black thick oil/waxy with more earthy taste. Combine extracts and blend as desired. 3rd extraction @RT nasty. Chemistry allows us to control the rate of extraction and keeps plant fats less soluble with decreased temperatures. What about running the liquid through activated charcoal? You have got that right about the relevant cannabinoids. It does not need to taste bad. Terpines and flavinoids can be very flavorful. If mixed improperly they can taste like a sewer. I use ethanol to make my extracts- I feel that if you are competent enough to process the material then you should be aware that exposing the solvent to an open flame may not be to bright… Regardless of the solvent used-some folks will still manage to create chaos and destruction. Have you ever tried using Ethanol Extraction as your choice for ethanol? I was using everclear for so long and a buddy of mine gave me a bottle of his solvent and it pulls out more oil than everclear and ended up being cheaper too. I found their site its http://www.ethanolextraction.com you can only buy it online I guess. Everclear is $20 a bottle, and is very close to pure ethanol, it’s 95%. Unless you were using the 151 proof Everclear…. which would not be useful as a solvent. Anything higher than 95% ethanol will absorb water from the atmosphere, and become 95% anyways. Alcohol would have to be shipped by ground via UPS or FedEx, and the shipping would be close to $20, so no it would not be “cheaper”. Your post is nothing but an ad in disguise. It seems to me that anyone who wants to be distilling from cannabis needs to be competent to distill (increase concentration of) alcohol (i.e. from liquor store Everclear). Am I missing something? Seems to me, idiots who can’t handle alcohol should not be playing chemist with butane. Plus, alcohol is quite nice on its own merits! Thanks to Canpa Labs for investing time and money and thus expanding the base of knowledge and advancing the art of cannabis! I’d be more inclined to buy their products if they would adopt a less secretive attitude. Share and share alike folks!! Any pics? Trying to figure out if my dispensary uses this method since all they would tell me is ethanol. They are most likely using an extraction method based on sonication; the use of ultrasonic waves to increase reaction rate. Pure Kind Botanicals uses this extraction method, hands down best CBD products I’ve ever tried. So yes, I agree with this article. Ethanol over CO2 extraction. All day, every day. I’ve been extracting oils with etoh and preparing medications for 30 years. And people have been doing it for centuries before me. I purify my extarct with carbon and a proprietary filtration method and media.No chlorophyll fats or waxes in my extract. I only extract kief. 190 micron or better. To many other things in the leaf that can be extracted, like plant sugars. Some people I know spend huge amounts of money to buy food-grade ethanol for extraction purposes when there is a cheaper alternative that consists of 95% ethanol and 5% ethyl acetate. The 5% ethyl acetate really puts my purist friends off and they would never consider using this even if it is 1/6th the price of food grade because it is generally thought that the 5% ethyl acetate is put in the ethanol to “denature” it so that people wont drink it (i.e. its toxic). I did a little research and found that ethyl acetate is similar in chemical structure and has similar physical properties such as evaporation rate to ethanol. In fact it is found in nature as the chemical that gives bananas their smell. When I phoned a local supplier to ask who uses the 95% ethanol and why…he said that ink manufacturers use it because it makes the ink flow and dry better and that it had nothing to do with denaturing it. So my question is: if both the ethanol and ethyl acetate (which is not toxic) evaporate off during the extraction process why not use this cheaper form of ethanol? In the fourth paragraph I think, you mention a con with Butane extraction resulting in major mishap (yikes – mayhem?) Pointing out an example from a local newz clip would clarify how to avoid a Darwin Award… just a thought. This is the comment section. Just some thoughts. As a reader, I’m still left wondering why Ethanol is the choice to make. I like the article. The definite pros are that it added to the topic to me, as a whole. I have more to verify and think about as a result. – one can easily swap out their CLS gaskets for PTFE gaskets and safely run ethanol – as long as you have a jacketed material column with a nice chiller or a dry ice / ethanol slurry, you can perform perfect golden lipid-less ethanol extractions or same can be done with a jacketed reactor. Thanks for weighing in, I asked how my dispensary made their shatter/butter and they wouldn’t tell me, after talking to a manager all they could tell me is ethanol. 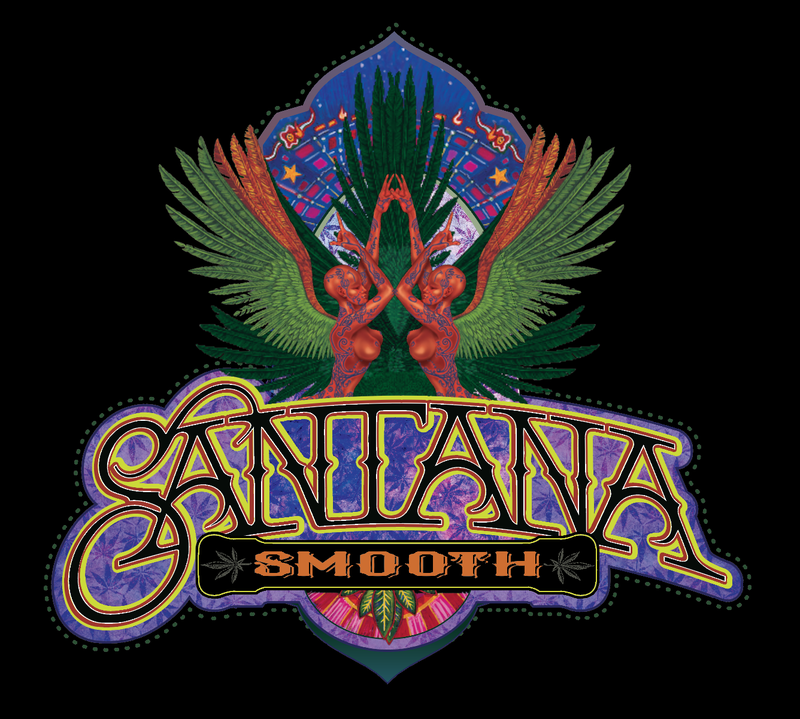 And since it’s a crumbly, very aromatic substance, when crushed it feels like it crushes into kief…. It can range in color from almost pure white to dark dark orangish-brown. I assume they use something like this chilled process… or could this be different? Some shatters looks more like bho but more like sugar wax, but the crumbles and terp budders are made the same way and come out very differently. Any guess on if freeze drying the material before doing the process as you described would produce terp budder? Any further input is much appreciated! My guess is to chill a dry ice/ethanol slurry in a safe piece of glassware, when it’s evenly below -40c mix in plant matter, let sit for some time (an hour?) or until the temperature starts to rise above -40c. pour off the slurry and separate the plant matter (possibly for another cycle). the evaporate the ethanol and co2. I am not a chemist unfortunately. 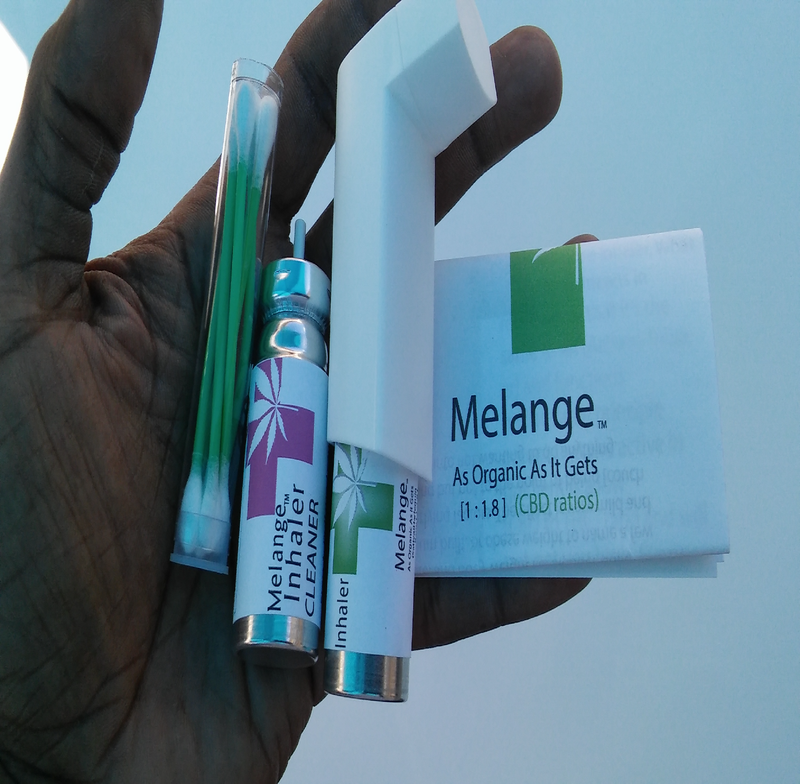 I have read about ultrasonic extractions using methanol and ethanol. Do you have any insight into this process? Spending way too much with Capacana, just get an ice cream maker and dry ice, check out Witch Solutions in the Journal section, they have other equipment if you call that can dwarf their throughput. Use Sodoex it’s Dimethyl Ether in a can similar to what butane would come in but much safer, better terp extraction, better oil potency, and much better yield then any of the methods mentioned above. If you’re looking for good oil to dab then look into Sodoex and I know there’s another brand of Dimethyl Ether but I forget the name but research it and try it, best shatter I’ve ever dabbed. As a highly accomplished moonshiner, the main reason I would use ethanol is because I can easily make 95% grain ethanol myself AND reuse it rather than evaporating it away, so it is essentially free!